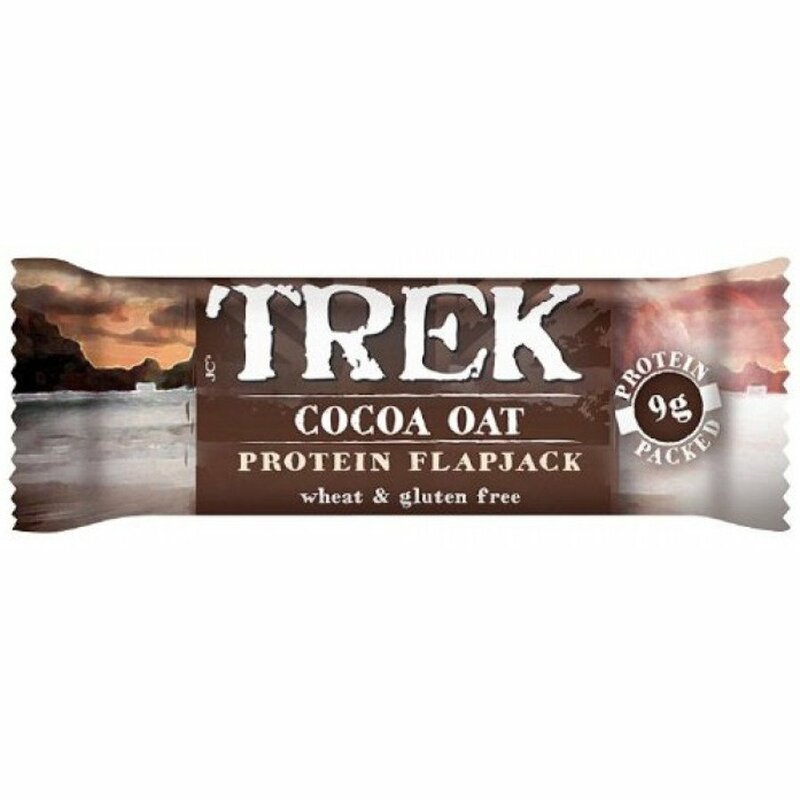 Trek Cocoa Oat flapjacks have the original, delicious & wholesome oat bar with a thick top layer of gorgeous dark chocolate. Ideal as a snack or as a pre/post exercise, they are jam packed with 9g of protein and will keep you fuller for longer. Made with gluten free oats, the bars are also wheat, trans fats and GM Free. 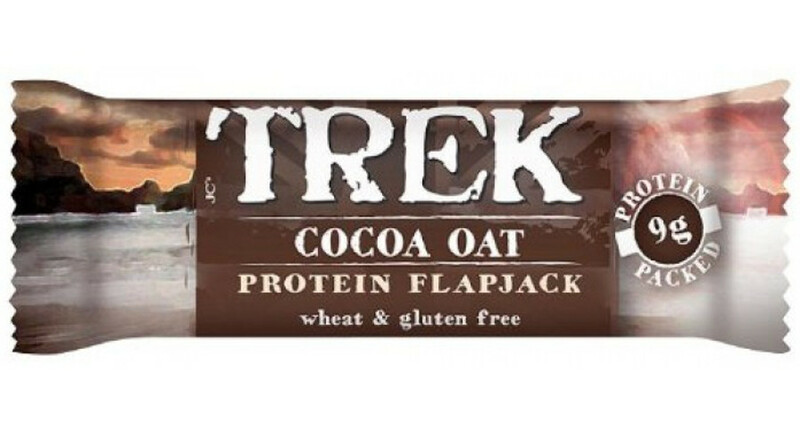 The Trek Protein Flapjack Bar - Cocoa & Oat - 50g product ethics are indicated below. To learn more about these product ethics and to see related products, follow the links below. Energising and filling - have one in my bag at all times! There are currently no questions to display about Trek Protein Flapjack Bar - Cocoa & Oat - 50g.